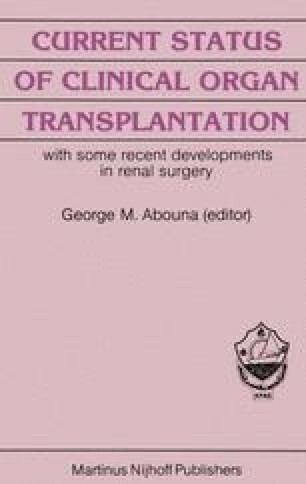 Kidney transplantation has proven to be an effective method of treatment for chronic kidney disease. Despite improved surgical technique and a better understanding of immunosuppression, serious complications still exist. Some of these complications are immunosuppression related, and the remainder can be counted as actual complications, as reported from various different centers (1, 2, 10). Among these, the ones with a high morbidity and mortality rate are infectious complications as a result of bacterial, fungal, viral and protozoan agents. The effects of these agents on immunosuppressed patients have been well documented (3, 4, 5, 10).